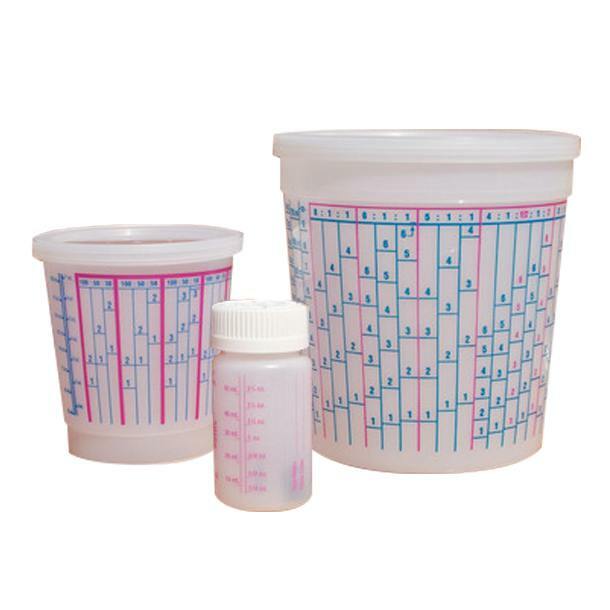 Versatile clear coating urethane boat finish in high gloss or satin finishes. 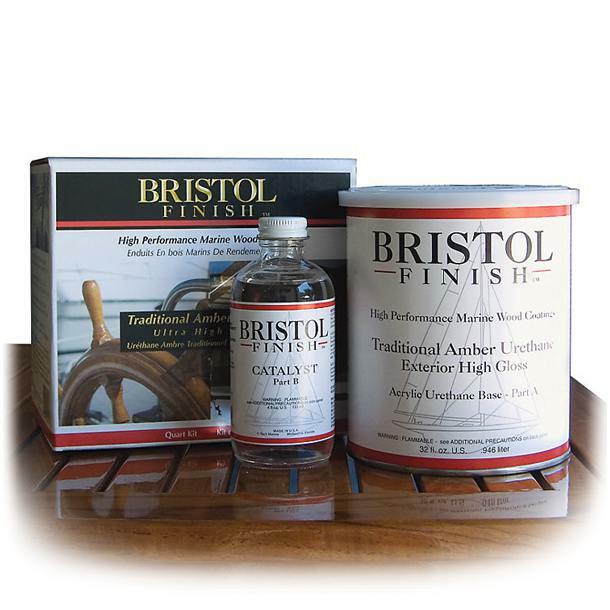 High abrasion resistance and no sanding between coats makes Bristol Finish Marine Coatings the best in the business. 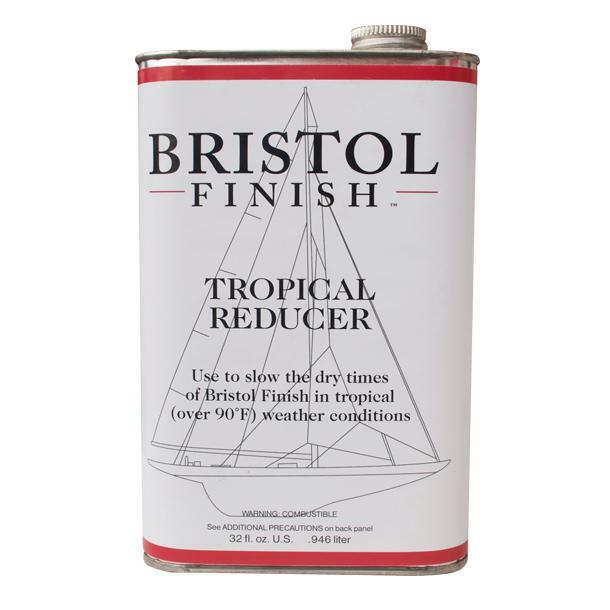 Bristol Finish Marine Coatings are versatile wood clear coating suitable for all types of timber. No sanding between coats means you can build extremely quickly, which means less time, work and product is needed. 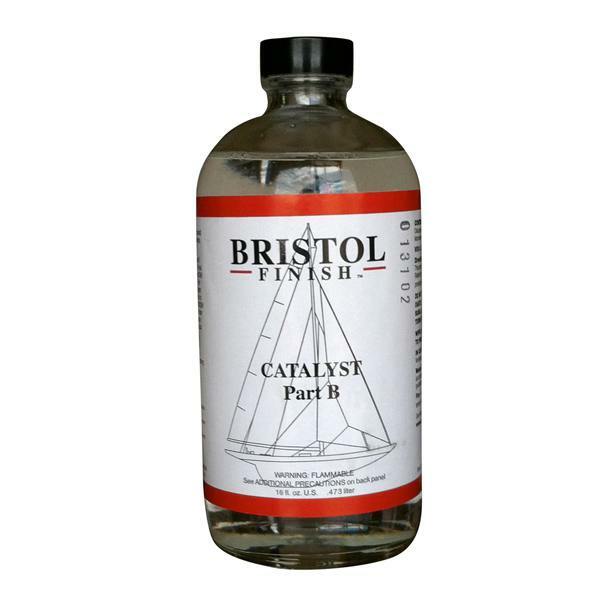 With incredible resilience, Bristol Finish Marine Varnish keeps maintenance to a minimum when taking care of your boat. 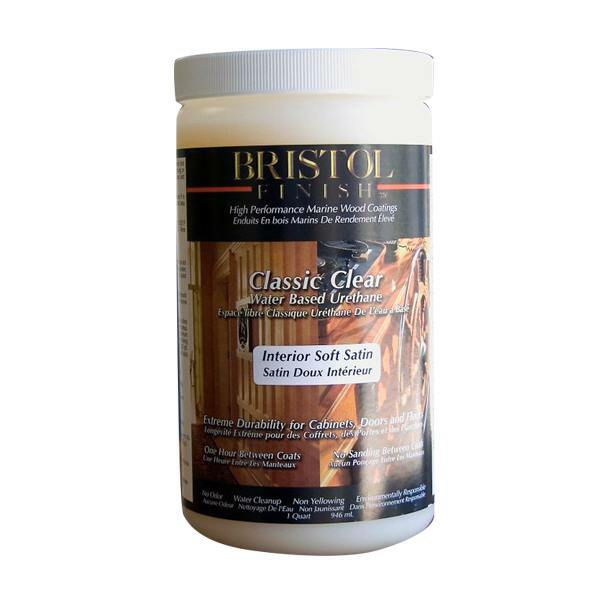 You won’t find a boat varnish that compares to Bristol Finish.